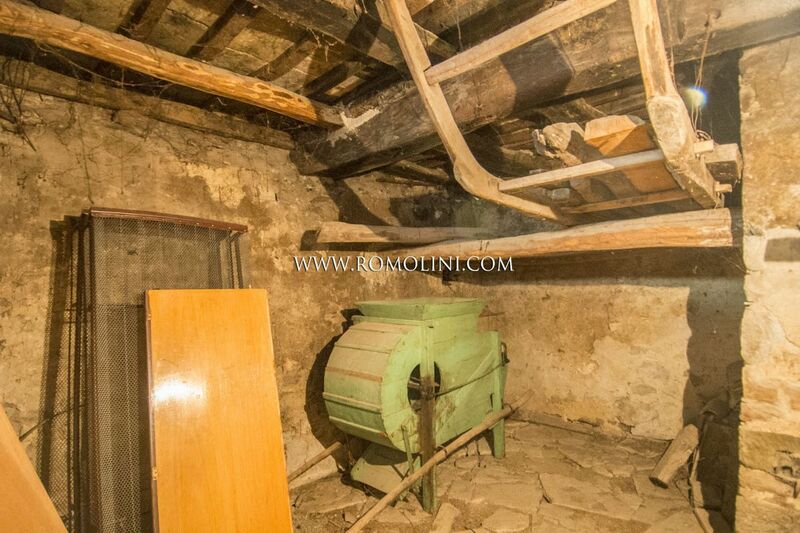 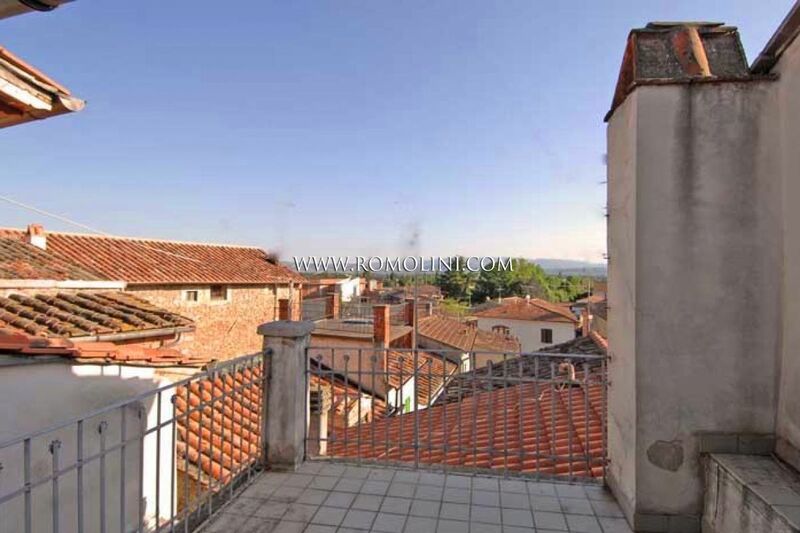 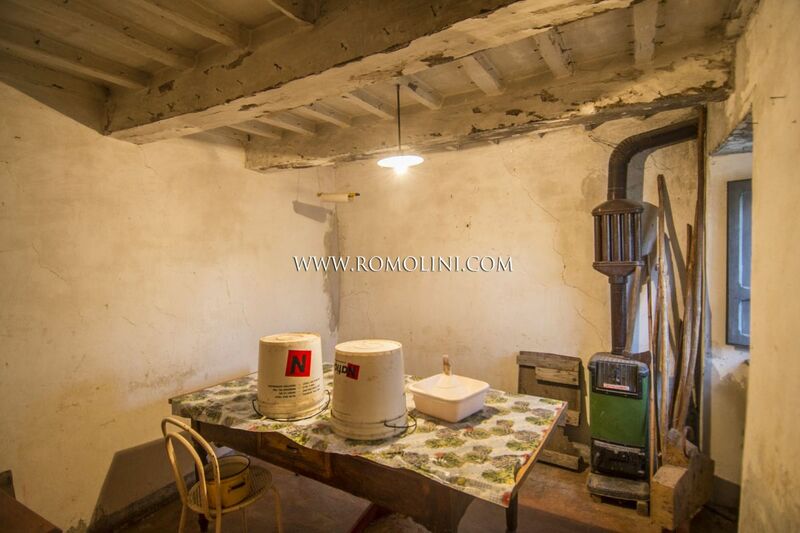 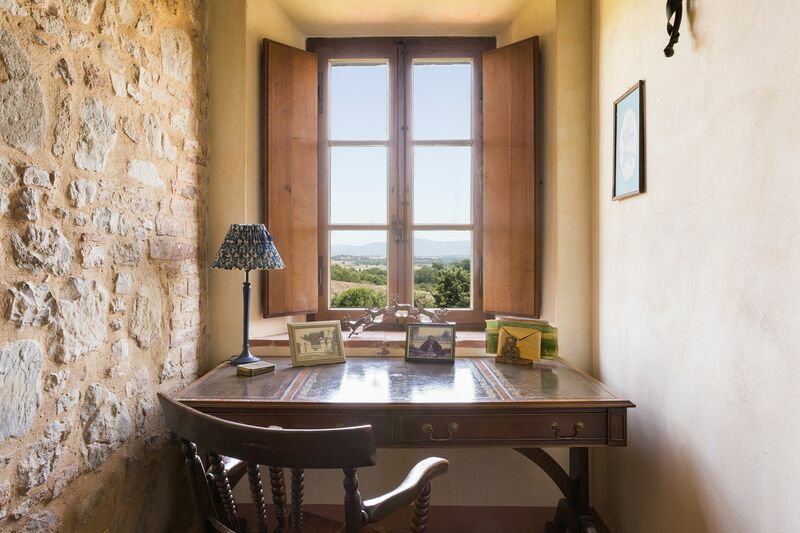 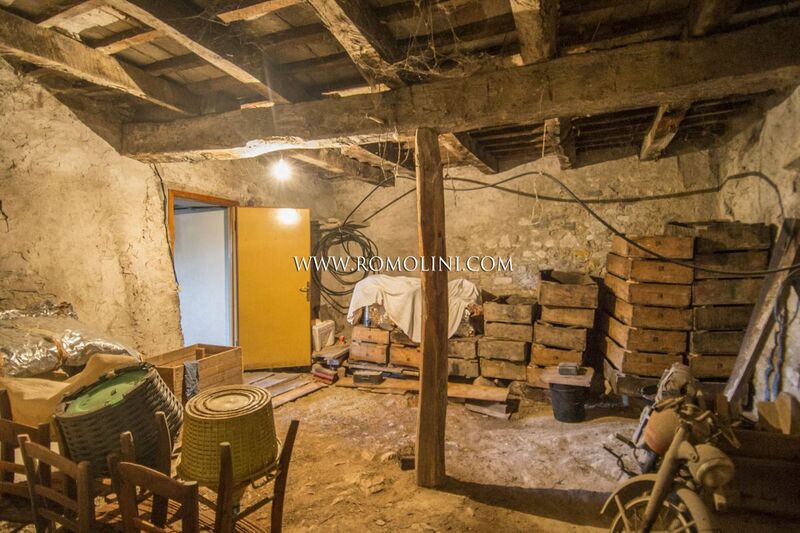 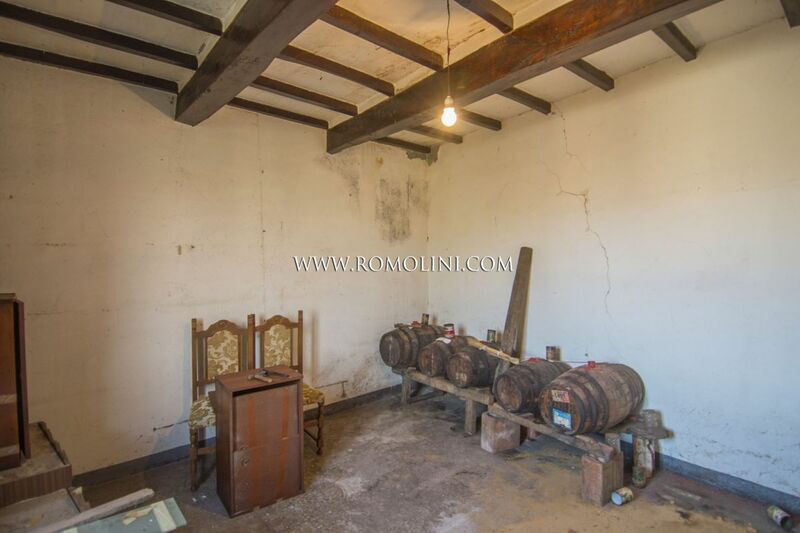 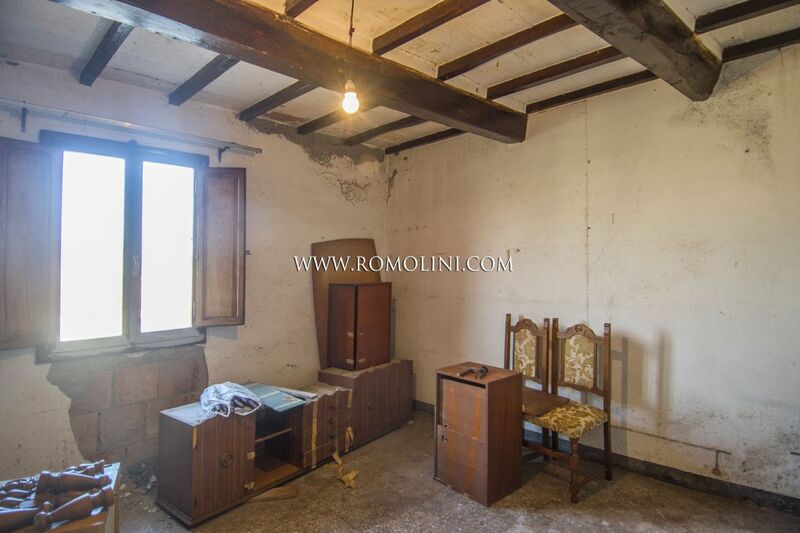 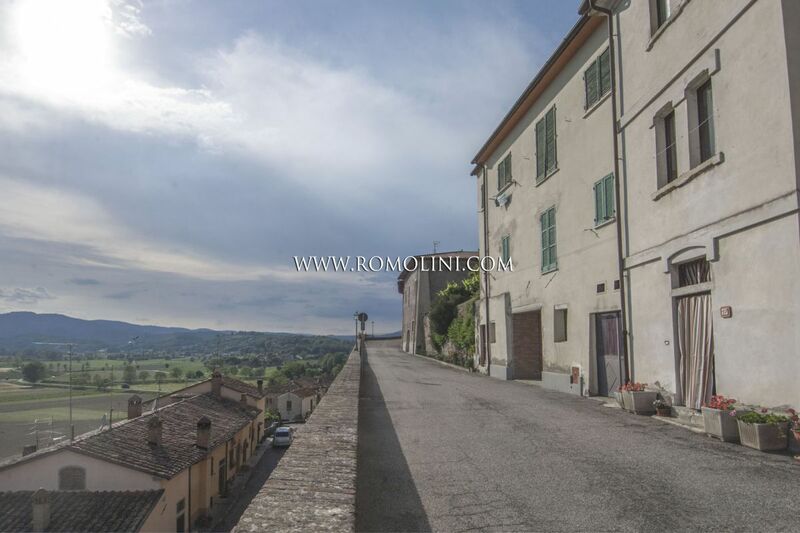 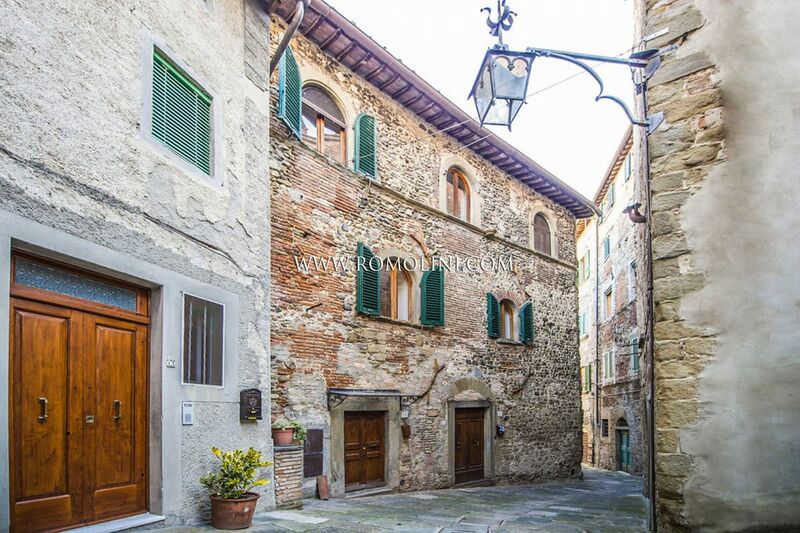 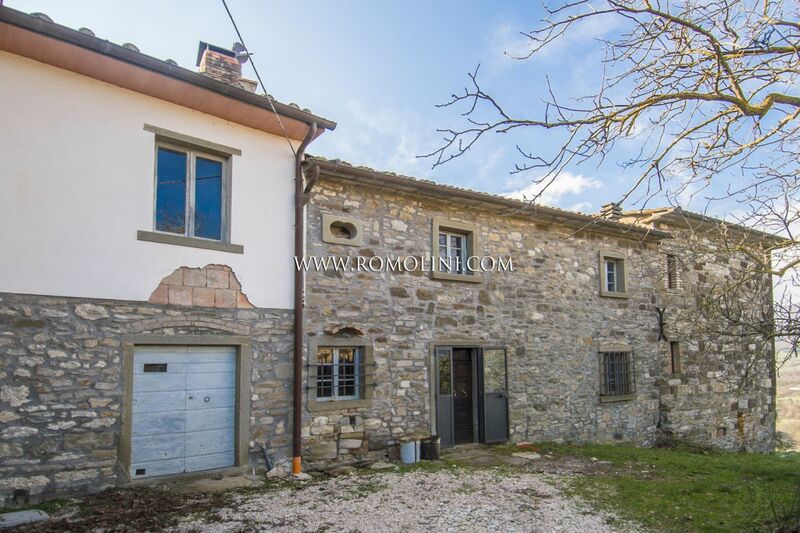 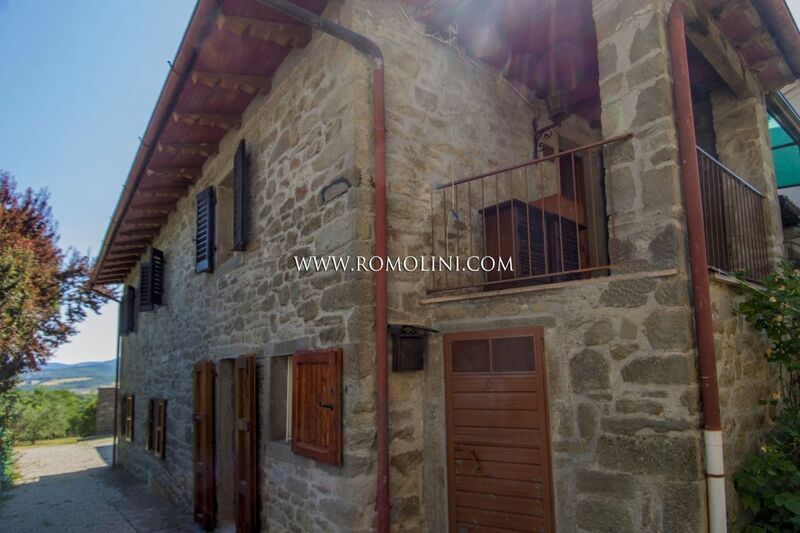 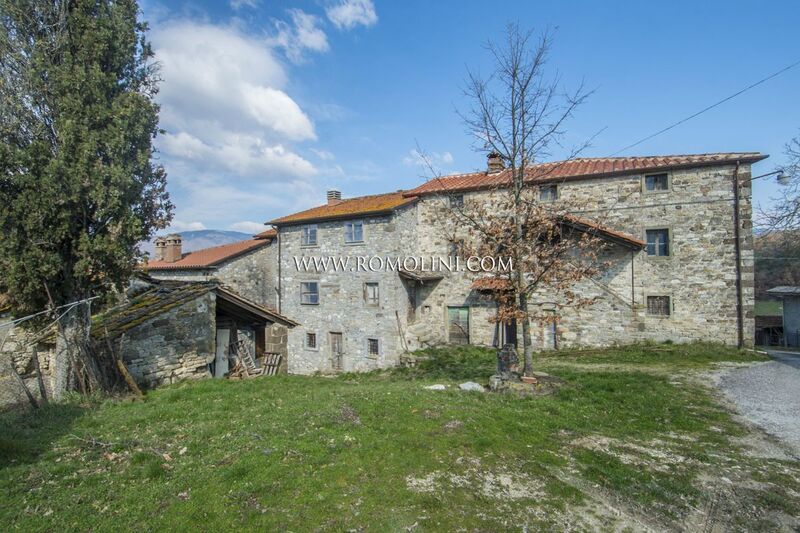 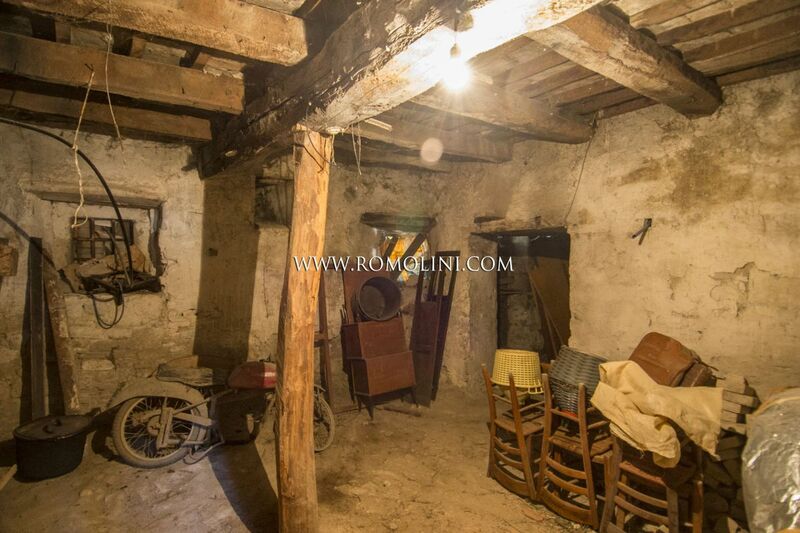 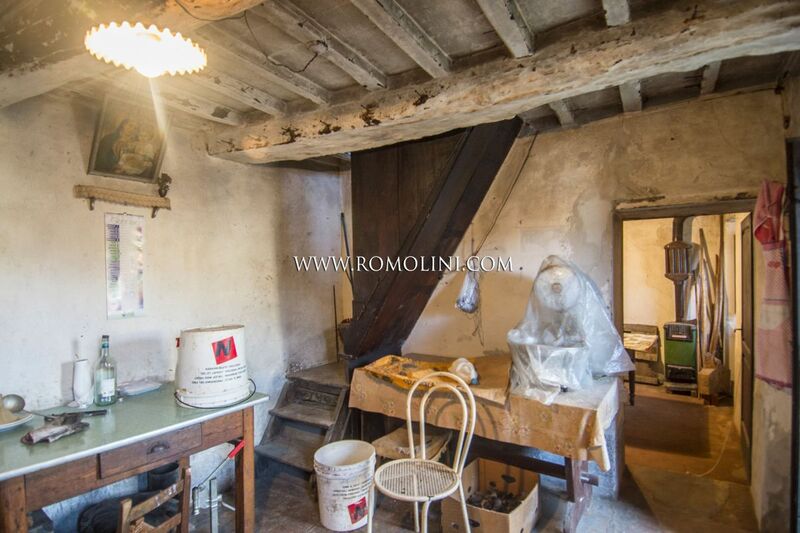 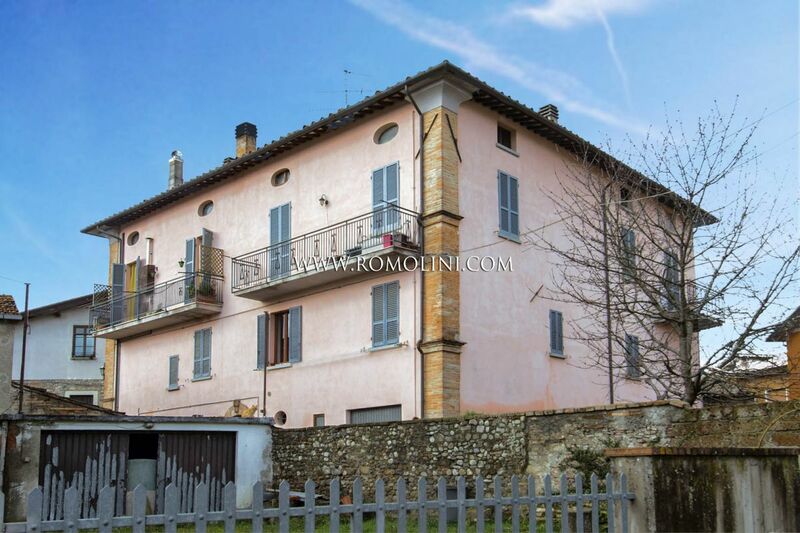 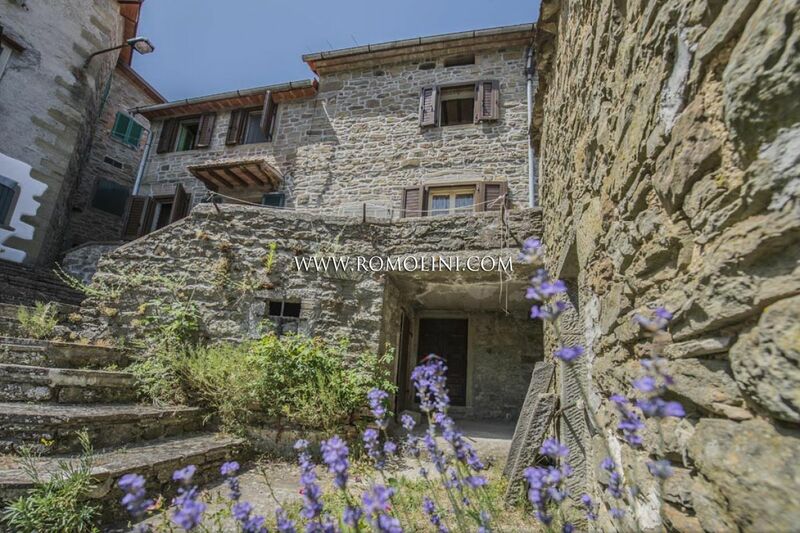 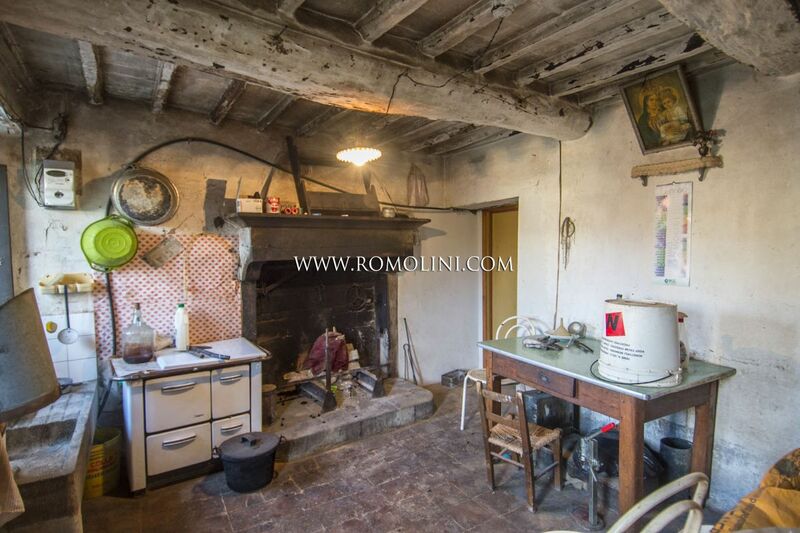 In a hilly position inside a small hamlet in the Tuscan countryside, town house to be restored and completed. 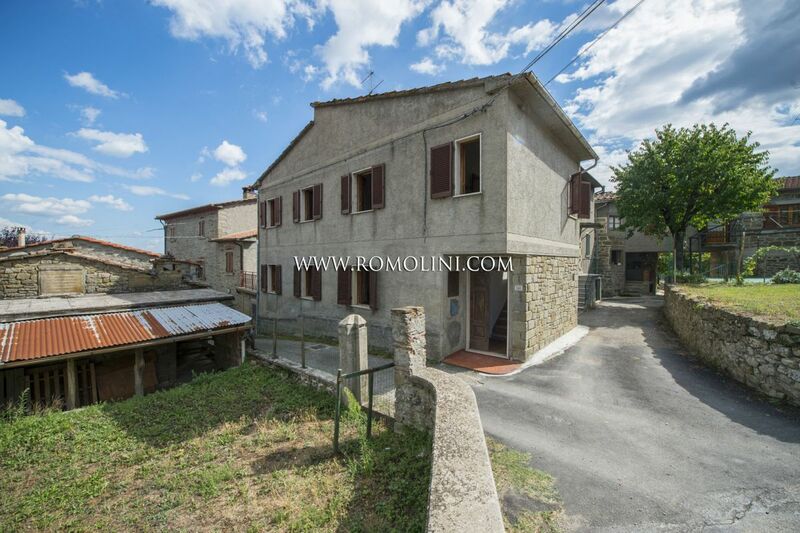 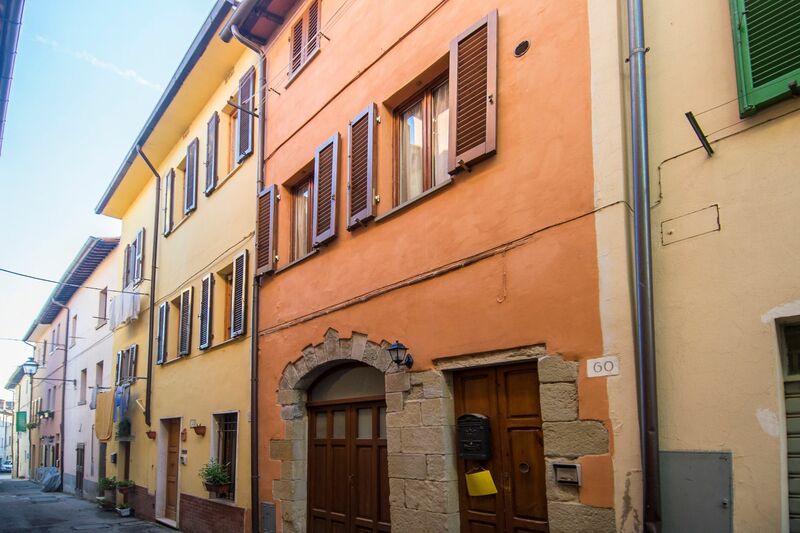 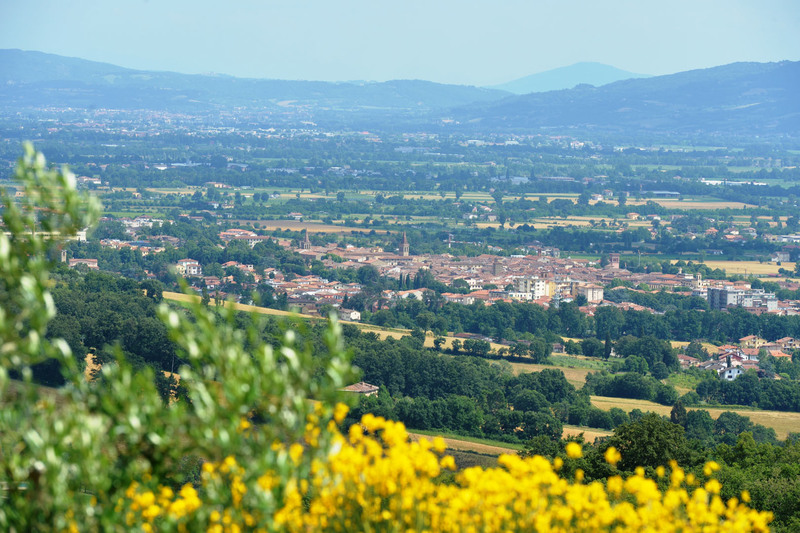 Not far from the town of Caprese Michelangelo (5km; 10’), where it is possible to find all the necessary services, this town house is easily reached and allows moving through the whole Tiber Valley and its most notable centers: Pieve Santo Stefano (8km; 15’), the medieval hamlet of Anghiari (20km; 25’), the Franciscan shrine of La Verna (20km; 30’), Sansepolcro (23km; 30’), Arezzo (41km; 55’) and a bit further the Renaissant Florence (112km; 1h 50’) and the medieval Siena (119km; 1h 55’). 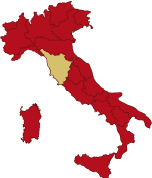 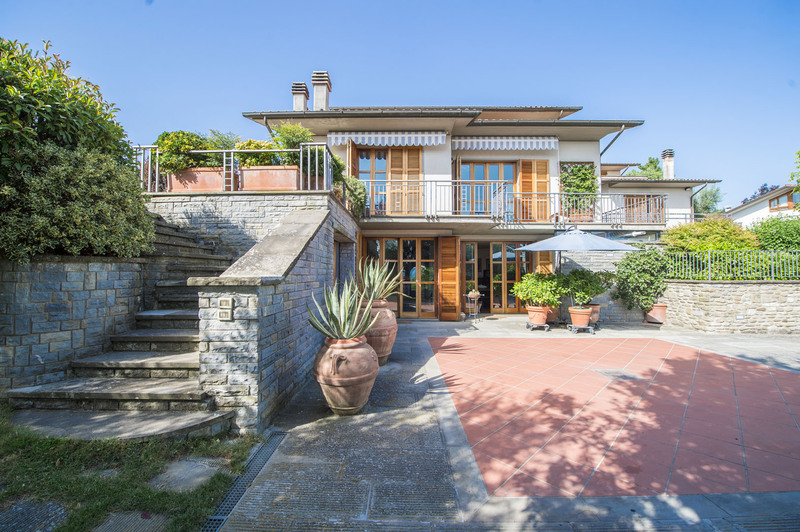 The most useful airports to reach the property are Perugia Sant’Egidio (88km; 1h 10’), Firenze Peretola (132km; 1h 50’), Pisa Galilei (196km; 2h 40’), Roma Ciampino (270km; 3h) and Roma Fiumicino (285km; 3h 5’). 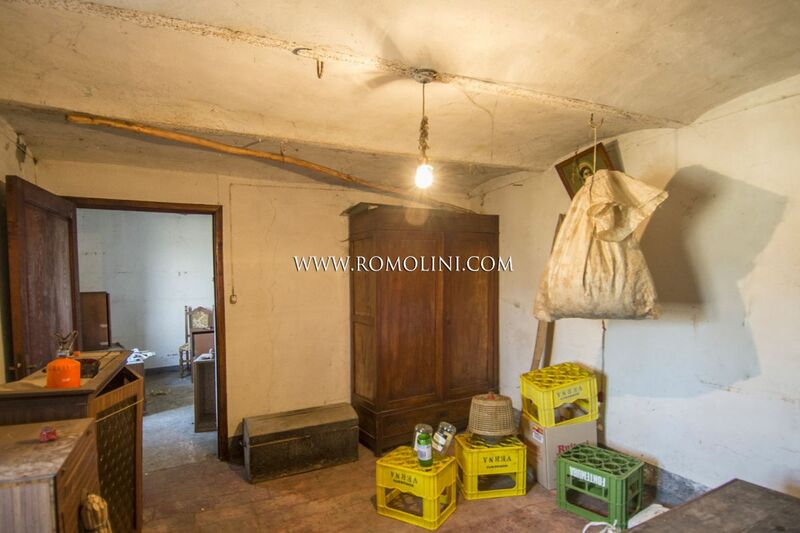 - First floor: living room ad two bedrooms. 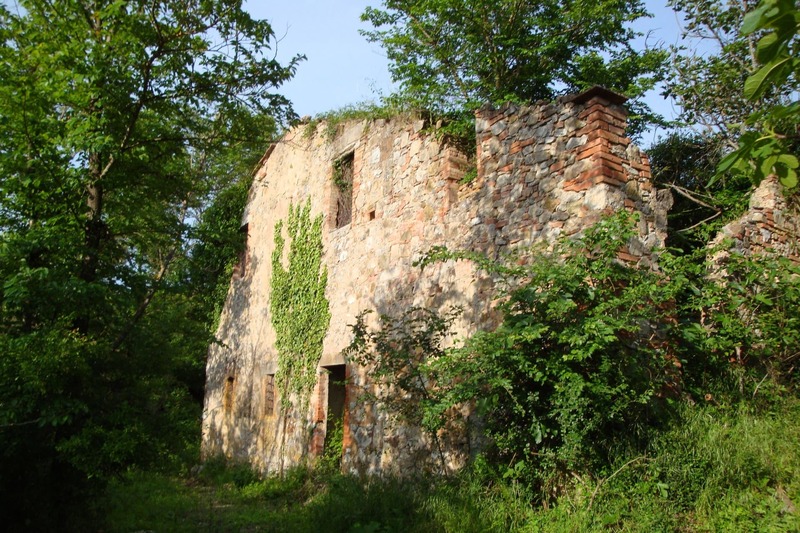 The building is currently in builder’s finish and needs several works to be completed. 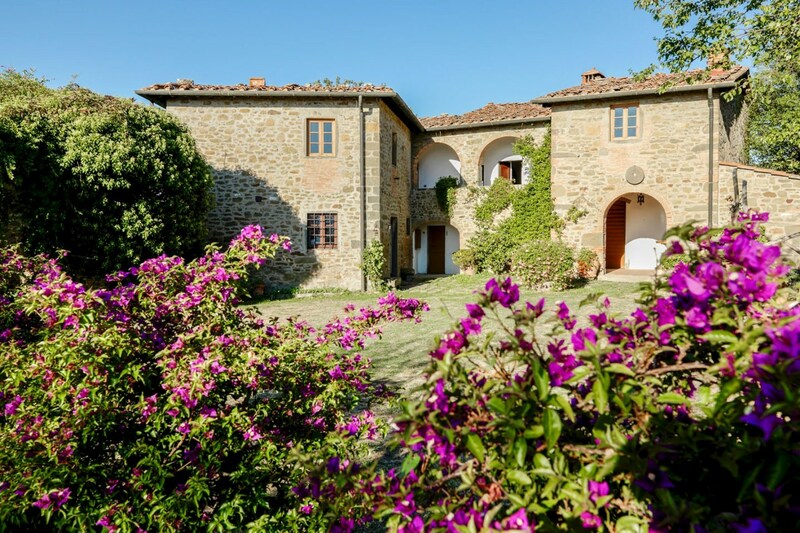 Main characteristic of countryside buildings are however present and well visible: stone walls, terracotta floors, wooden beams and stone fireplaces. 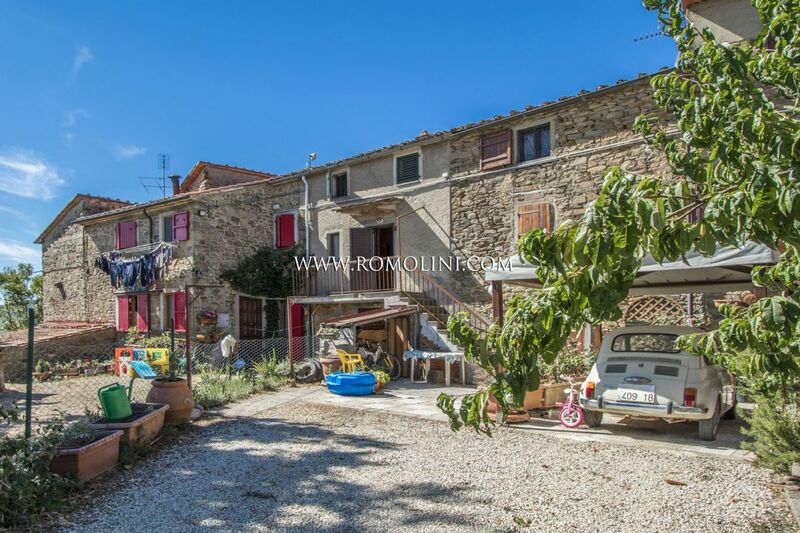 The town house boasts a small garden with an agricultural shed where one can easily store the tools used to take care of the land. 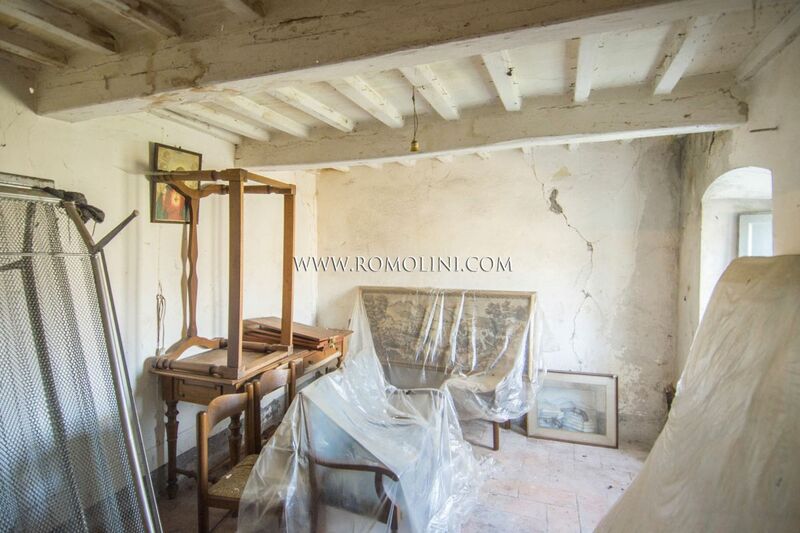 The property, once completed the renovations, could easily be used as a private residence or, alternatively, as a B&B.